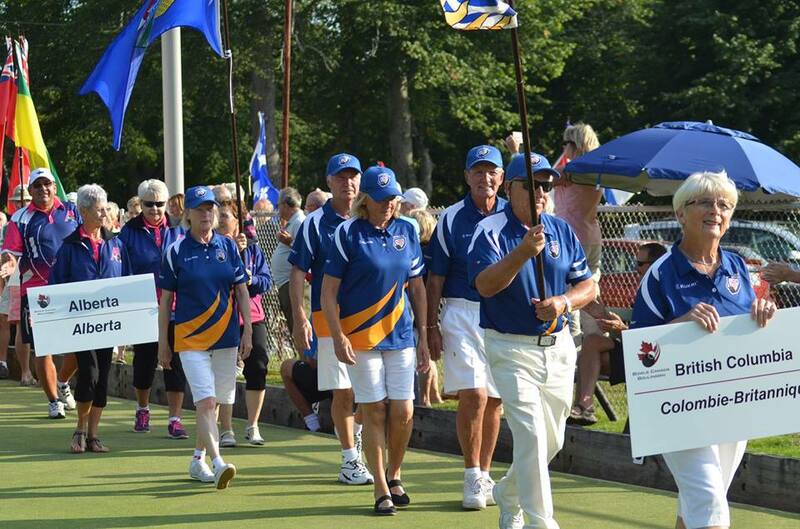 After taking a quick two day rest, the Senior Triples Teams boarded another flight and headed further East then last week as they made their way to Halifax, Nova Scotia for the 2016 Canadian Senior Triples tournament. After a great showing last week, big things are expected from the Men’s Team as its the same Team that took home the Bronze Medal at the Canadian Majors in Edmonton, Alberta. Also with a strong week under their belts, the BC Women’s Team skipped by Mary Wright will have a target on their back as they will be on the top Team’s to beat this week in the Women’s Division. Best of Luck to both Teams as we are cheering for you.